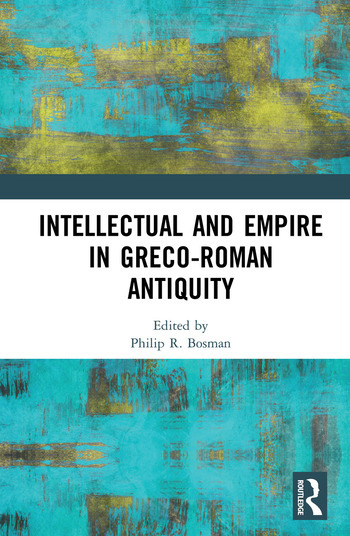 This volume deals with the interaction between public intellectuals of the late Hellenistic and Roman era, and the powerful individuals with whom they came into contact. How did they negotiate power and its abuses? How did they manage to retain a critical distance from the people they depended upon for their liveli-hood, and even their very existence? These figures include a broad range of prose and poetry authors, dramatists, historians and biographers, philosophers, rhetoricians, religious and other figures of public status. The contributors to the volume consider how such individuals positioned themselves within existing power matrices, and what the approaches and mechanisms were by means of which they negotiated such matrices, whether in the form of opposition, compromise or advocacy. Apart from cutting-edge scholarship on the figures from antiquity investigated, the volume aims to address issues of pertinence in the current political climate, with its manipulation of popular media, and with the increasing interference in the affairs of institutions of higher learning funded from public coffers. Philip R. Bosman (University of Stellenbosch, South Africa) specialises in intellectual history, Hellenistic philosophy and Greek literature of the imperial age. He has published articles and edited volumes on a range of topics related to Greco-Roman antiquity. His monograph Conscience in Philo and Paul: A Conceptual History of the Synoida Word Group was published in 2003.